Kent Hill and Mariano Bedoya are true treasures in the Parker area! This beautiful, serene setting is not only a pleasure for us, our mare has become so amenable and happy! They are so much more than the typical "full-service" barn, Anne the owner and Victor the manager are absolutely amazing! Their foremost concern is the care of our horse and it shows in how happy all of the horses are in this clean and highly organized barn. We heard amazing things about the trainer Mariano Bedoya and he most certainly lives up to his reputation. 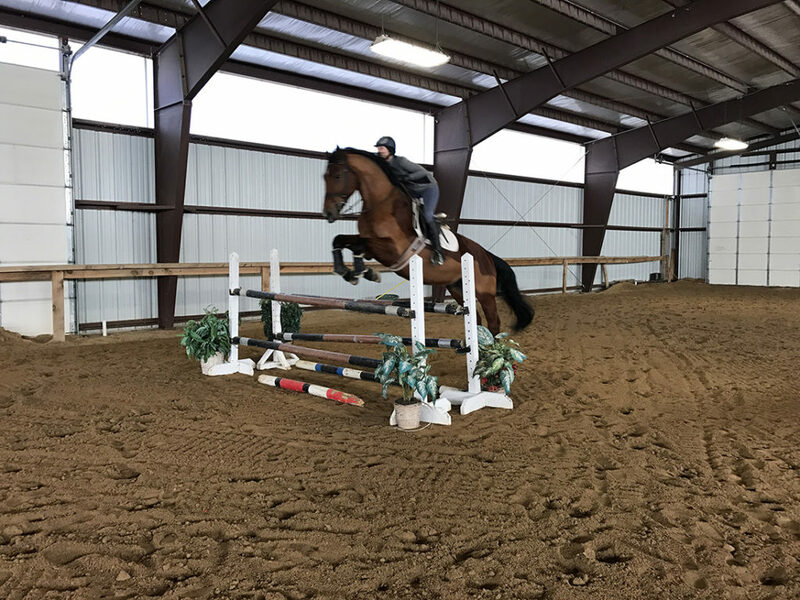 Mariano's incredible attention to detail for both horse and rider help you truly fine-tune your riding, quickly taking you to the next level because "your goals are his goals". He has an exceptional way of communicating with both the rider and horse, and knowing his world-class background, it feels like an honor to learn from him. 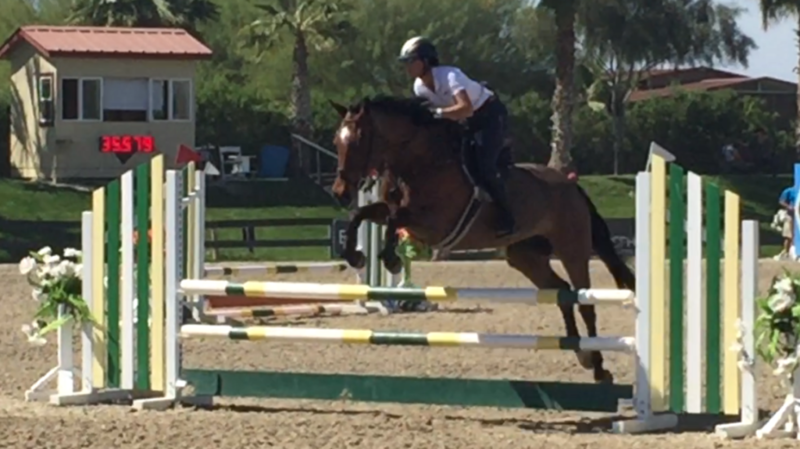 Kent Hill and Mariano Bedoya are truly hidden gems in Parker and our family and mare couldn't be happier! Kent Hill Farm has been a premier facility for the last 20 years. We are very fortunate to have a combination of a great staff, trainers, and facility that will bring out the best in horse and rider. 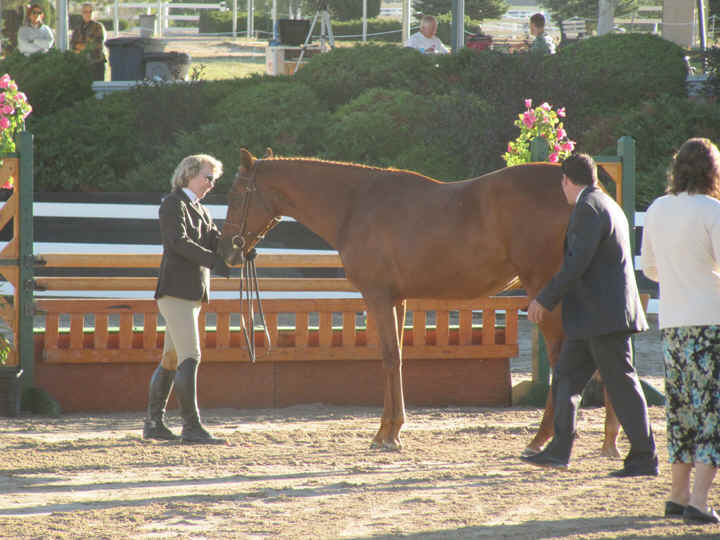 Most boarders notice the peacefulness of the facility, and how that atmosphere brings out the best in their horse. With onsite management and our dedicated veterinarian, plus an equine rehabilitation team, all of your horse’s needs can be met, short of surgery! Kent Hill Farm was established for the purpose of allowing our performance horses to have as natural a life as possible when they are at home and away from the show venue. We have exciting events going on constantly. Check back often! Although at present we do not have lesson horses, we are able to obtain a leased horse for you if you'd like to ride at Kent Hill Farm but do not own a horse currently. Please call us to arrange a lease for you. Born and raised in Argentina and the son of Olympic Equestrian Jumper, Jorge Bedoya Guido, Mariano is an accomplished rider and certified international trainer. Luciana started riding when she was seven in Argentina. Most of Luciana’s riding was under the instruction of a German trainer who taught her both diligent riding techniques as well an organized management for horses.